The double bedroom fully furnish, sliding door to back yard garden. 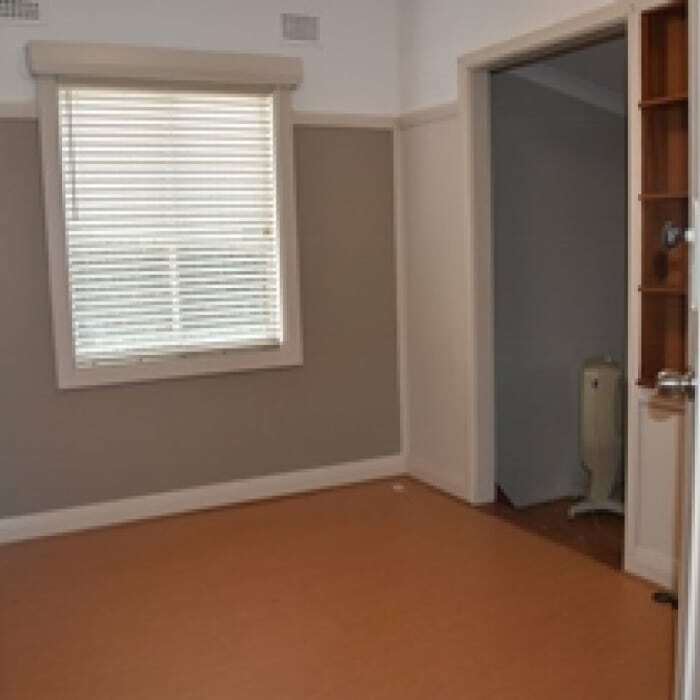 Location: 7 mins walk to Epping train station, train takes 25 minutes to city, buses at the corner to Macquarie Uni. Parking unlimited on the street in fornt of the house. The house is brand new, in modern style, large open kitchen, new bathrooms, sitting outside with green backyard garden. No short term staying , minimum 3 months contract with 4weeks bond. House rules: cleaning and tidy, rotating cleaning once per week, no smoking inside the house, keep quiet after 10:30pm, no party . No visitor staying overnight. However relative can stay with extra $80/w.